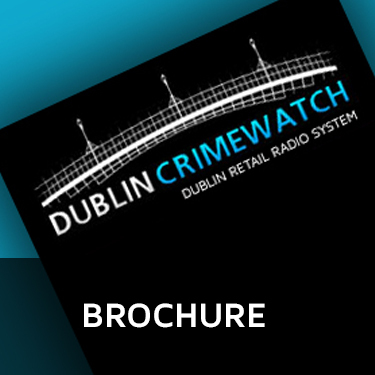 Dublin Crimewatch is a successful retail communications radio system operator in the Dublin city centre. 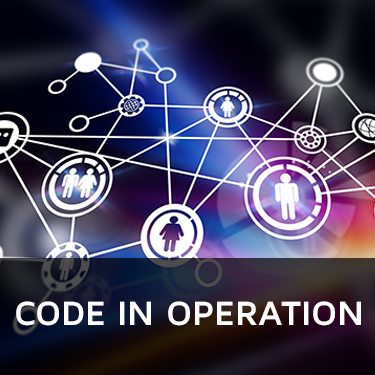 The system creates a working Partnership that unites and inter-links many Retail Businesses, Security Companies, Banking Institutes, Business Groups / Associations and An Garda Siochana ( Police ) along with other Emergency Services. 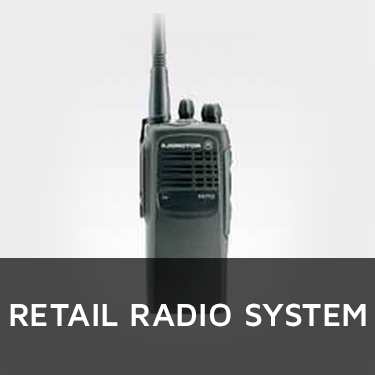 The main function and priority of Dublin Crimewatch Retail Radio System is to provide a quality service that will provide its customers with important information and advice regarding prevention of theft by using an inter-linking radio communication system which unites retail businesses together with an advance advisory system. The Dublin Crimewatch system covers all of the retail trading area’s in Dublins city centre including both Grafton Street and Henry Street shopping area’s with the use of modern radio technology and CCTV . 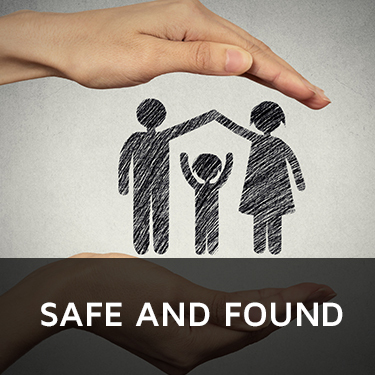 The goal of the system is to assist An Garda Siochana ( Police ), Retail Businesses and their Security Personnel in the Prevention Of Stock Loss through Theft & Fraud. It is through the use of our system that we aid Dublin businesses to effectively combat and reduce cases of theft and fraud that have a negative impact on their business. If Interested In Joining or Require Further Information - Please Contact Dublin Crimewatch Today!